The House of Hope was started in 1963 by a blind lady named Aunty May. She based the ministry on the scriptural principle in Psalm 31:1: "In thee, my Lord, do I put my trust." George Awad is the present director. 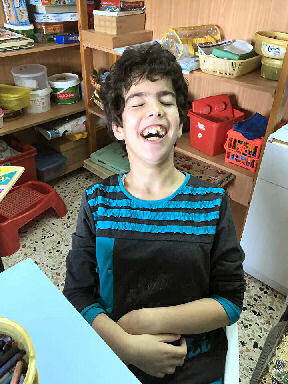 Today, the House of Hope remains a vital ministry to many people who are blind or have special needs. There are no provisions made for children with special needs and they would be otherwise excluded. All of the children and adults desperately need to experience the love and compassion of Christ expressed through interaction with believers. 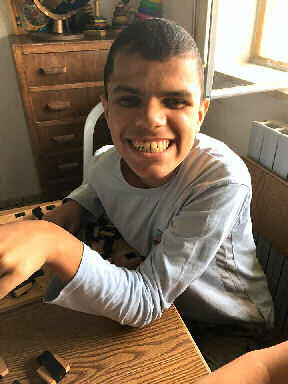 The goal is to foster in each individual a sense of value as they are cared for, given aid to grow in their abilities, receive an education, learn new life skills and find a place of employment. 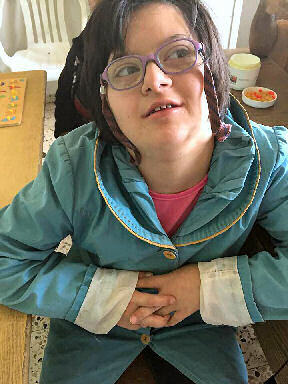 Sunday Line is proud to partner with House of Hope as they seek to bring hope to blind and special needs children in Bethlehem.